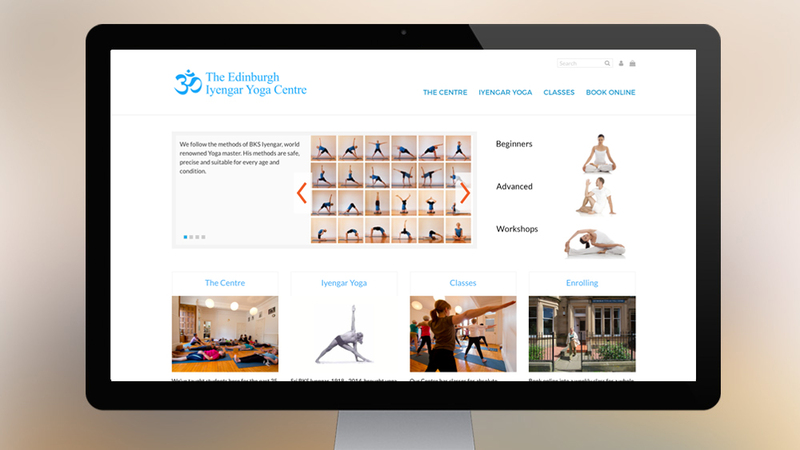 Edinburgh Iyengar Yoga Centre has been teaching Iyengar Yoga for over 35 years to all levels. 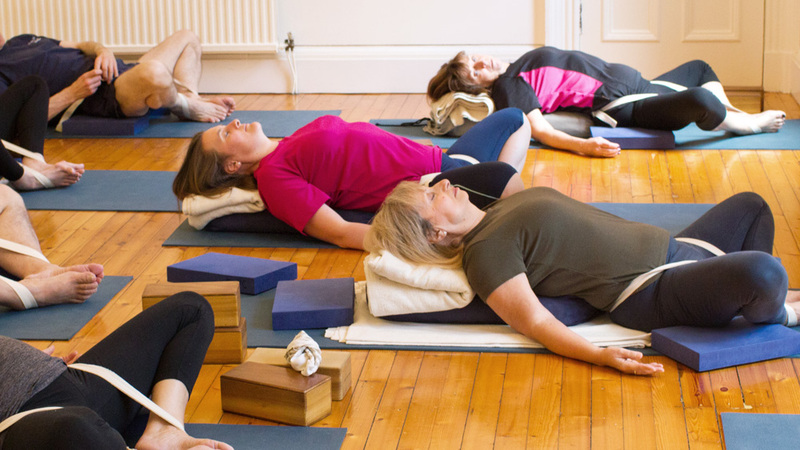 The centre is all about doing yoga and doing it well. Their main focus is on the skills of their teachers and quality of their classes. It has a busy schedule, teaching over 300 students a week but in classes small enough for everyone to get individual attention. Winona developed a new online platform for the centre in 2017. 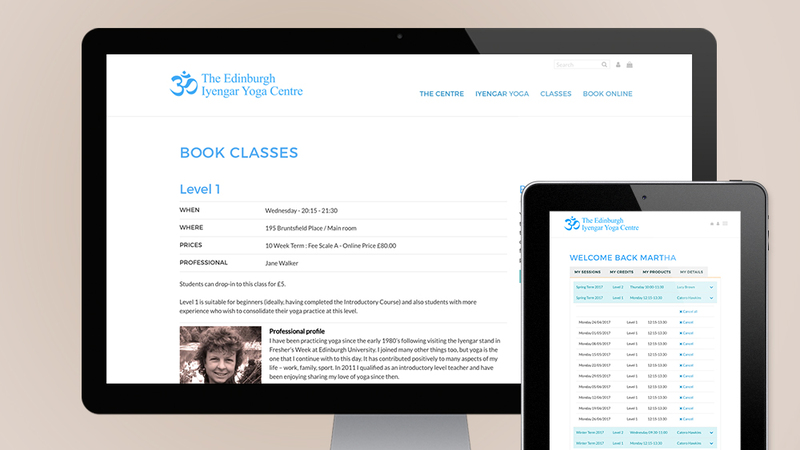 This is an enterprise level system that allows uploading of interactive calendars of classes and workshops (with teacher profiles), online booking and payments, e-marketing and CRM functions for managing data on classes and customers.